Welcome fellow stock traders! E-MAIL ME AT: bobburan@juno.com with questions. Five years of trading performance at the bottom of this page. 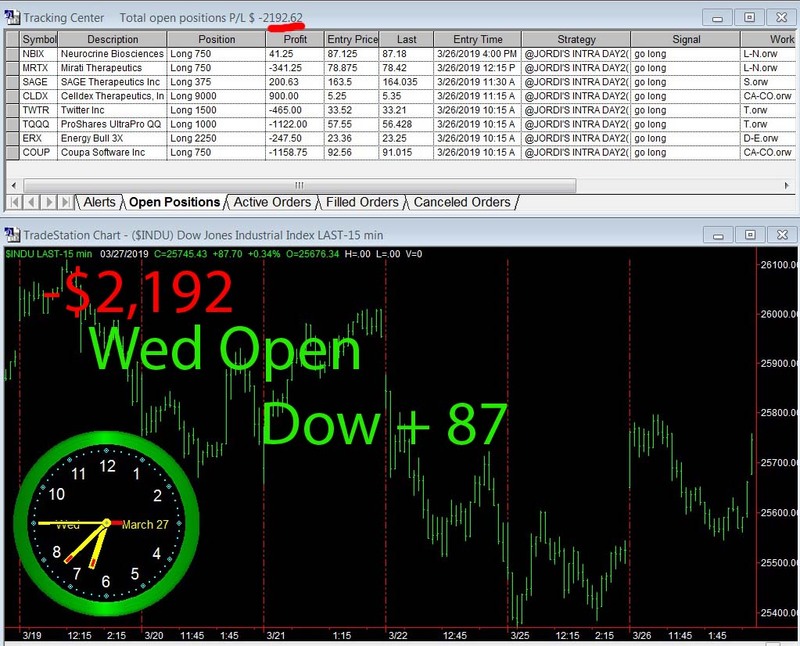 I am Robert Buran and I update Today Stock Market every trading day. 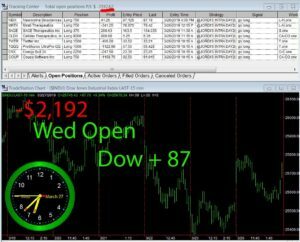 I utilize Short Term Stock Trading strategies along with automated stock trading software and short term stock trading systems to take trades everyday in the U.S. stock market including the NYSE, NASDAQ, and AMEX. 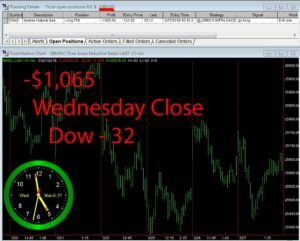 I post my trading positions here along with images from stock trading charts and stock trading software that I use to generate profitable trades. 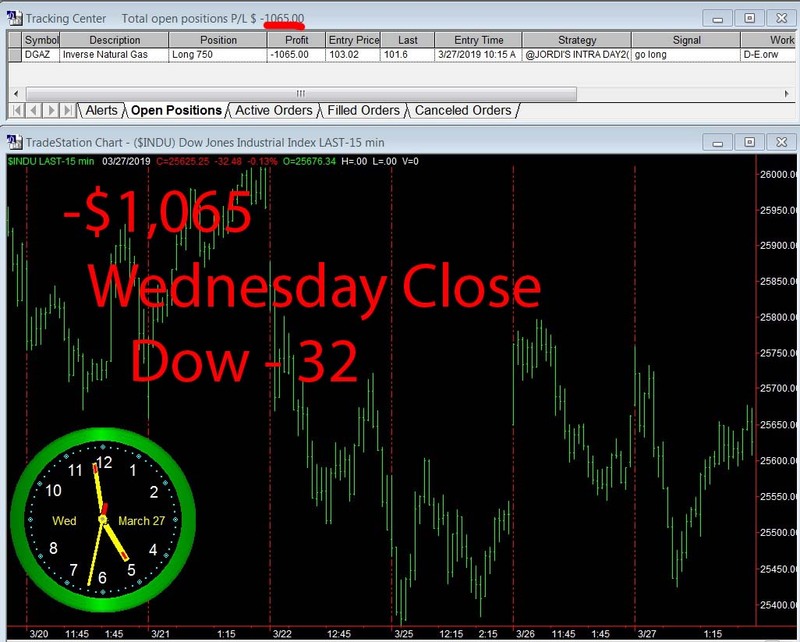 I include a video of my stock market report on this page every day.